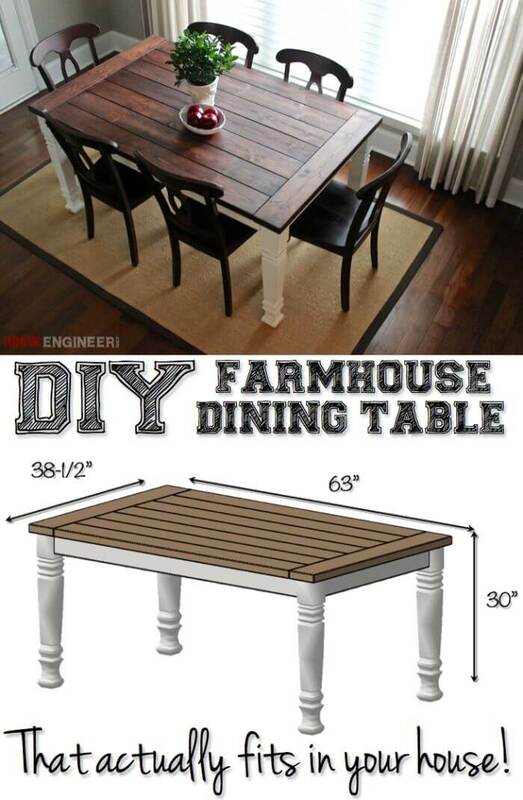 Have you been eyeing farmhouse tables for a while but don’t have the budget for a designer piece? Maybe you just take a special pride in making your own furniture. 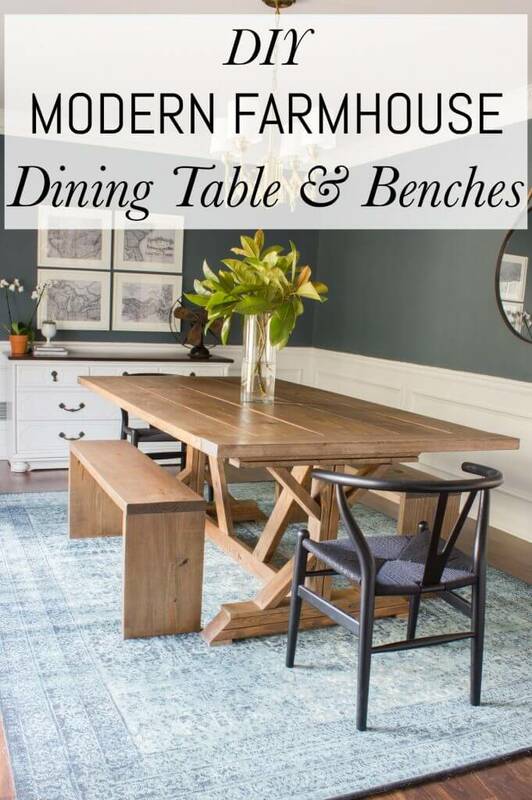 Regardless of what led you here, we have 17 great ideas to help you create your own beautiful farmhouse table for a fraction of the price. When it comes to picturesque dinner parties, family holidays or large gatherings, few other furniture pieces are as photogenic as the farmhouse dining table. Even if you live alone, these tables can do double duty as a rustic desk, work or crafting space. Their long design gives you plenty of room to create Pinterest-worthy displays. 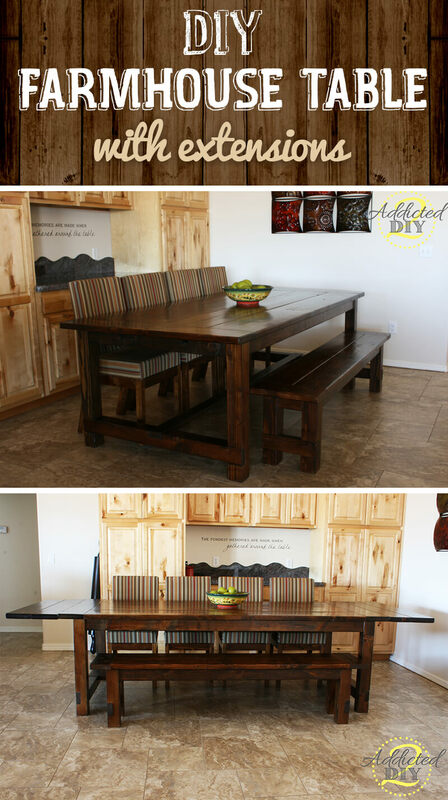 Best of all, no matter how you use (or abuse) your farmhouse table, scratches and wear only add to its character. Plus you can sand out, restain or paint over many imperfections, which isn’t always possible if you opt for a veneered table from the store. 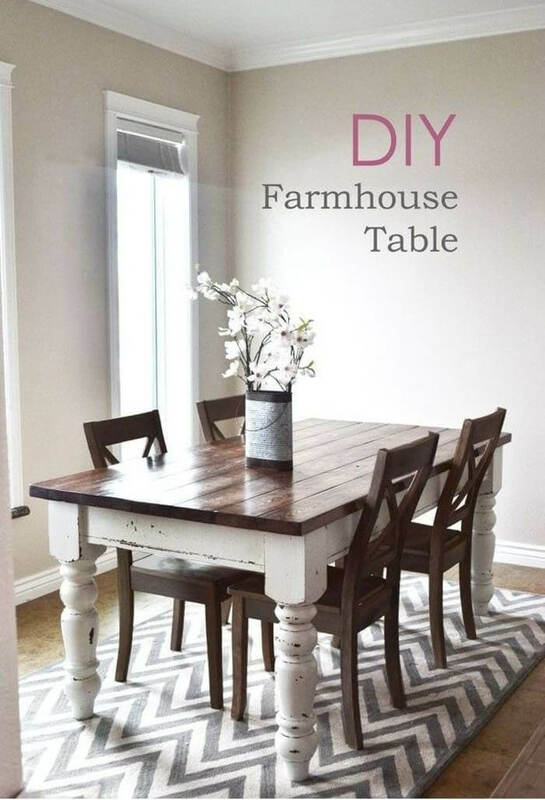 Roll up your sleeves, because our list of inspired rustic DIY farmhouse table ideas is sure to have you lusting after your own farmhouse creation. Get ready to gather around something gorgeous!